Take a getaway to England. 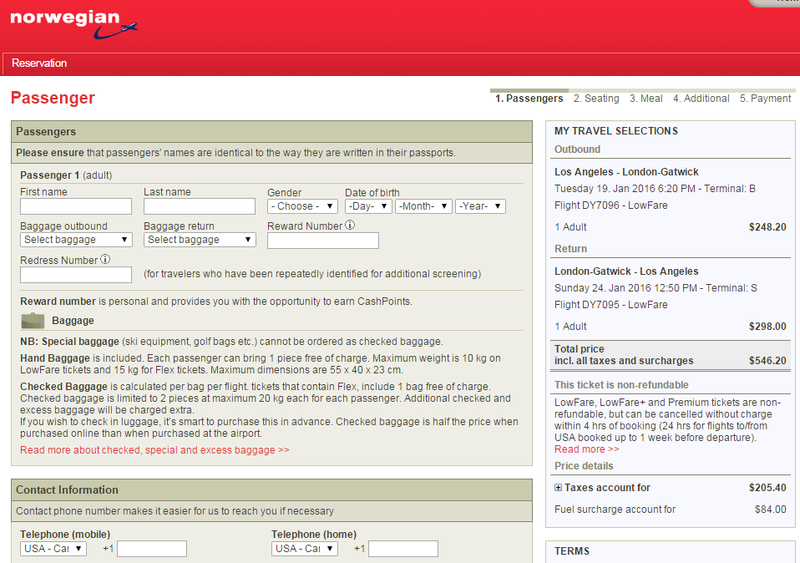 Fly nonstop to London from Los Angeles for $545-$581 roundtrip, including tax. 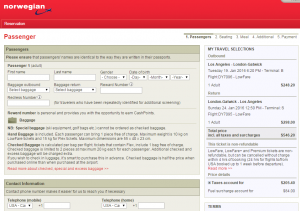 Book a trip on Norwegian Air Shuttle this winter and save $300. Note: Norwegian offers one free checked bag for flights to and from the USA. Check our baggage fee chart for more information. This fare is only available directly through Norwegian. Save $300 compared with current rates.